The release date for the next batch of Super Smash Bros. amiibo figures may have been leaked, as Ryu and Roy have been listed by a retailer for a February launch. Swedish retailer Media Markt has listed both figures for launch on February 29th. While there’s no official word from Nintendo about these dates, the company is having the final Super Smash Bros. Nintendo Direct next week, which would be an appropriate venue to make an official announcement. 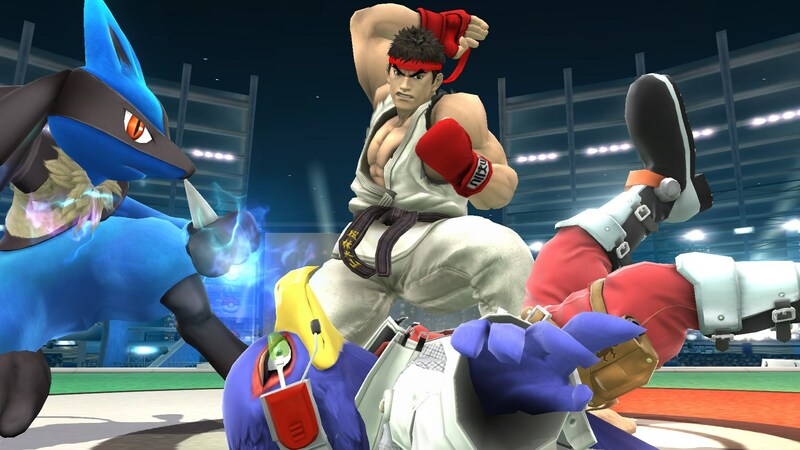 Ryu and Roy were both DLC characters added to Super Smash Bros. for Wii U and 3DS as post-launch content. Other characters such as Mewtwo, Lucas, and most recently Cloud Strife also joined the roster, with Cloud expected to be officially released on or around the day of the last Smash-centric Nintendo Direct.